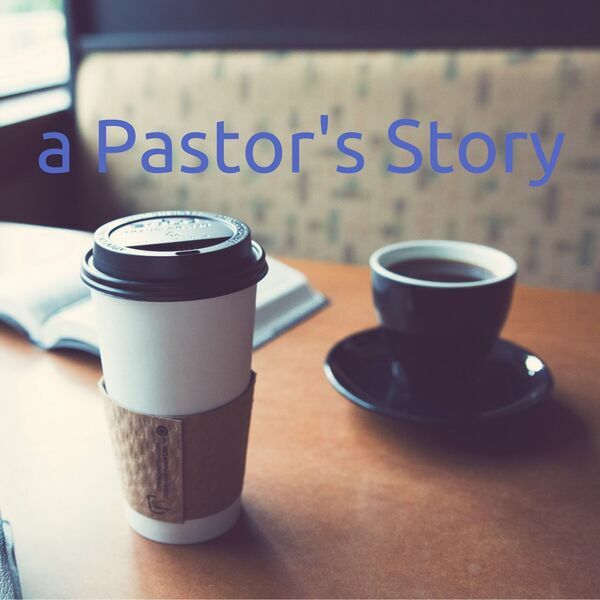 This episode features the story of Pastor Rose Madrid Swetman. Rose was, until recently, a pastor in the Seattle, Washington area. She continues to serve the church she pastored as well as serve as a Regional leader for Vineyard USA and teach emerging leaders at a local seminary. You can follow Rose's ongoing adventures at: rosemadridswetman.com and learn more about the church she pastored at thepracticingchurch.org.